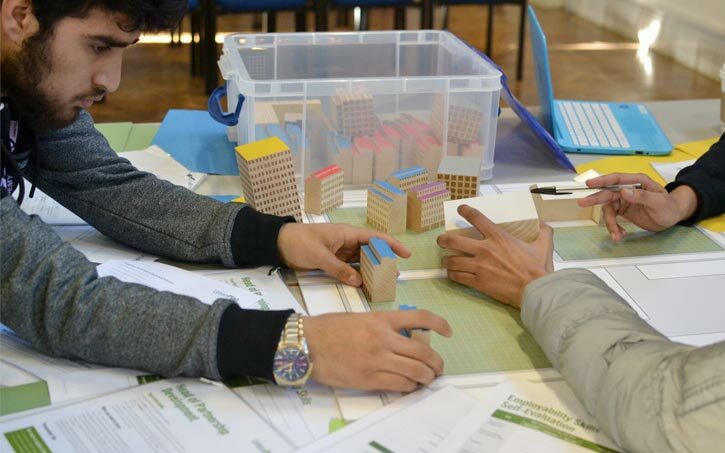 For the past year, Here East and Delancey has been partnering with the ULI on a really exciting educational initiative for state schools in East London that promotes a better understanding of sustainable communities for young people from all walks of life. 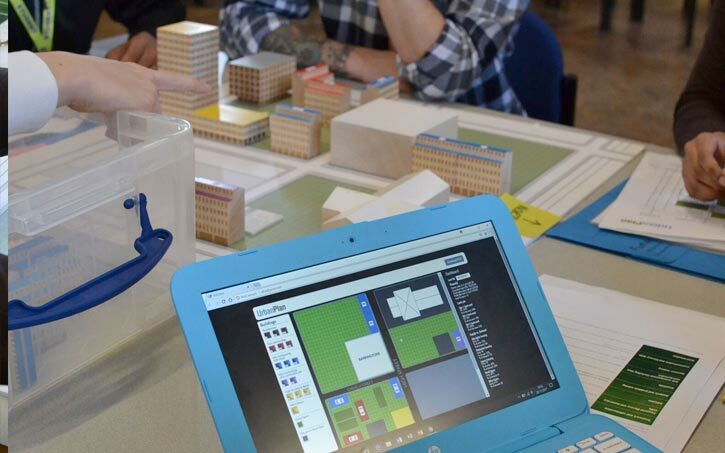 Called UrbanPlan, it’s targeted at 15-18 year olds and brings to life urban environment for young people through a real life interactive workshop where student teams form a development company tasked to create a scheme which regenerates a hypothetical urban site. 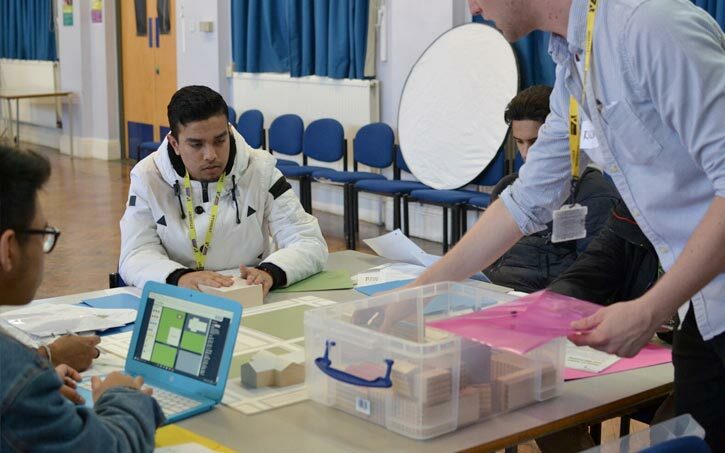 Here East’s facilities management team supported the project in two schools in East London. The project gave a unique insight into the pressures and processes through which communities evolve. The programme increases young people’s awareness of the complexities of urban redevelopment and help the students become better citizens. Some may even be inspired to consider roles in the property industry. In addition, it offered the team of volunteers from Here East a chance to share their expertise and to promote the role of the property industry. 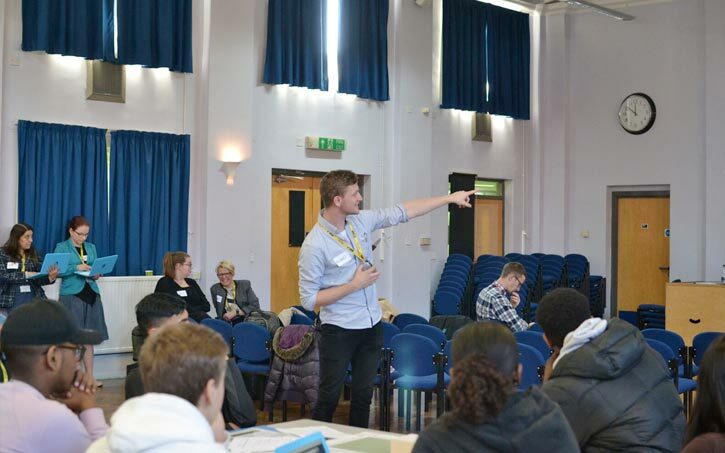 What’s has been great about the programme is that supports social mobility and the long-term success of the industry by reaching students from a diverse social and economic demographic and it develops valuable links between the industry and schools. 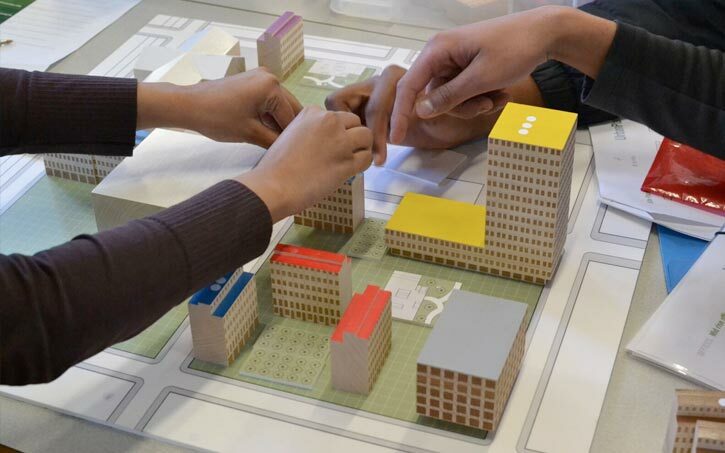 At Here East, what we’ve found particularly rewarding is how our staff, with others on the campus, have been able to get actively involved, volunteering in local schools alongside the ULI team. 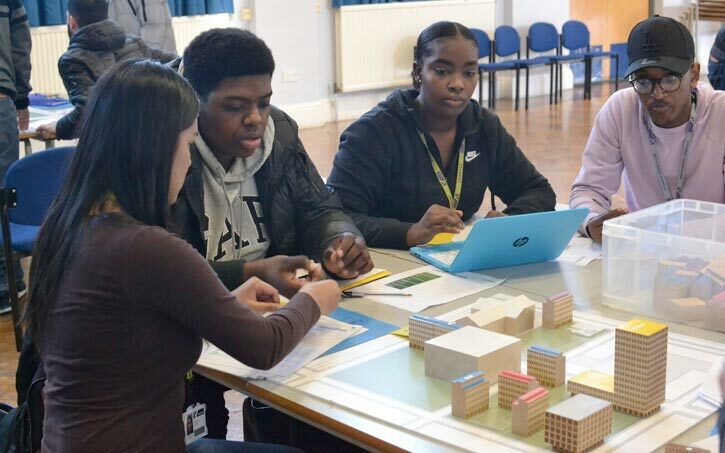 And it doesn’t stop there – building those relationships means we can offer students site tours and work experience and talk about our project so they have a better understanding of what’s going on in the built environment around them.